A student performs tests on construction materials. 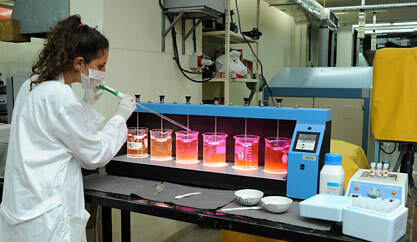 Water resources experiments are part and parcel of civil engineering. Civil engineering projects are as close to students as the LAU School of Medicine's construction site on the Byblos campus. 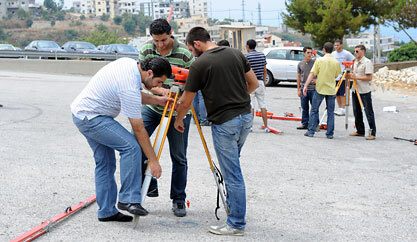 Students learn surveying by practice. Being the oldest and broadest of all engineering disciplines, Civil Engineering is the stem from which most other branches of engineering have developed. 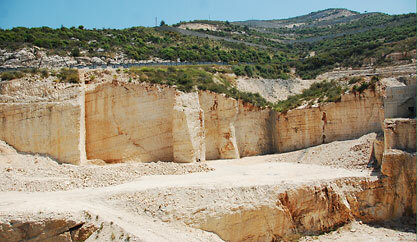 Civil engineering touches our lives….